BEIJING, Aug. 13, 2008 - The U.S. Olympic Team for women’s gymnastics claimed the team silver medal at the 2008 Olympic Games at the National Indoor Stadium in Beijing, China. The U.S. women finished with 186.525 points to earn their second consecutive Olympic team silver medal. China won the gold medal with 188.900 points, and Romania earned the bronze medal with 181.525 points. 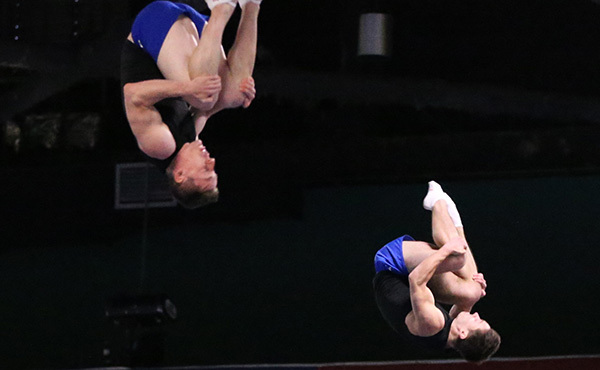 Jonathan Horton of Houston and Alexander Artemev of Highlands Ranch, Colo., will compete in the men’s all-around finals tomorrow at 11 a.m. local Beijing time. 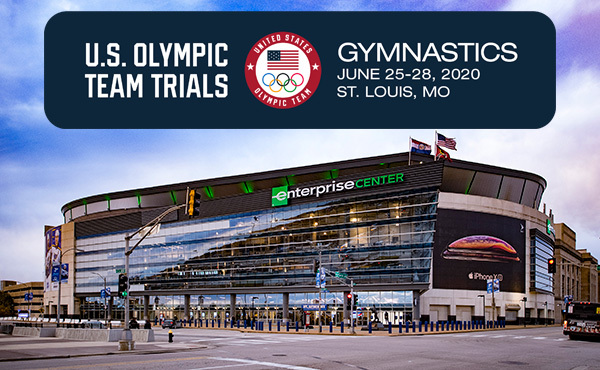 The members of the U.S. Olympic Team for women’s gymnastics are: Shawn Johnson of West Des Moines, Iowa/Chow’s Gymnastics; Nastia Liukin of Parker, Texas/WOGA; Chellsie Memmel of West Allis, Wis./M&M Gymnastics; Samantha Peszek of Indianapolis, Ind./DeVeau’s; Alicia Sacramone of Winchester, Mass./Brestyan’s; and Bridget Sloan of Pittsboro, Ind./Sharp’s. 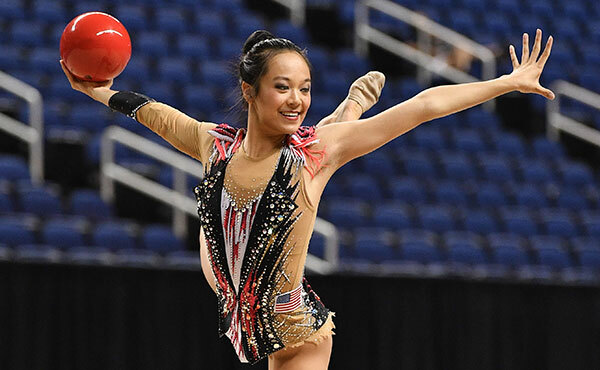 The three replacement athletes are: Jana Bieger of Coconut Creek, Fla./Bieger International Gymnastics; Ivana Hong of Blue Springs, Mo./GAGE; and Corrie Lothrop of Gaithersburg, Md./Hill’s. The USA was paired with China in the same rotation and opened the team finals on vault. Johnson earned a 16.000 for her Yurchenko 2.5 vault, and Sacramone scored a 15.675 for her Rudi vault. Sloan performed a Yurchenko double and posted a 15.200. Russia, who began the competition on uneven bars, led the competition after one rotation with 46.950 points, followed closely by the USA in second with 46.875 points. China was third at 46.350. 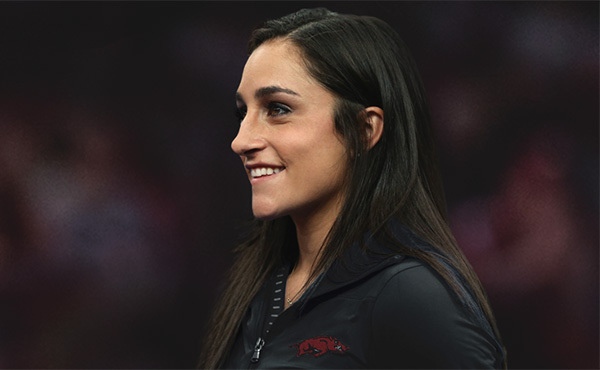 Memmel, who only competed on one event in the team finals, was the first U.S. woman up on uneven bars and scored a 15.725 for her routine that included a jam to invert to a double front dismount. Johnson kept the momentum going with a 15.350. Liukin’s beautiful pirouette work in her difficult routine with a 7.7 start value earned a 16.900, the highest score of the day on any event. The USA’s aggregate bars score 47.975. China moved into the lead after posting a 49.625 on the uneven bars for a two-rotation score of 95.975. The USA was second at 94.850 and Russia dropped to third with a 91.850. The USA posted a score of 47.250 on balance beam and was led by Johnson’s 16.175 for her routine that included a full-in dismount. Liukin earned a 15.975 and Sacramone scored a 15.100. 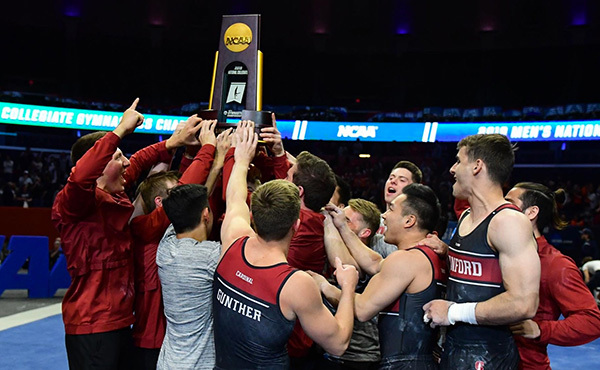 Johnson and Liukin will compete in the individual event finals, as well as the balance beam and floor exercise finals. Sacramone is in the vault final, and Liukin will compete on the uneven bars. 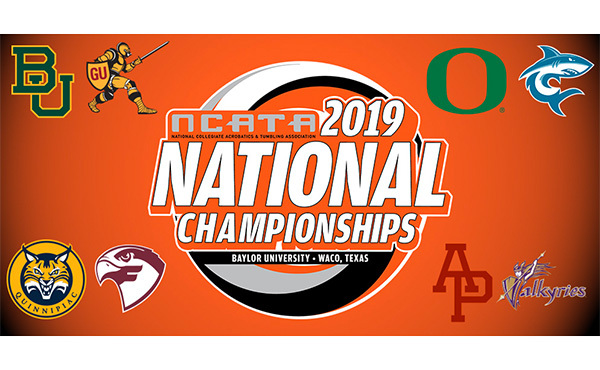 The women’s all-around finals on Aug. 15 (11:15 a.m.) and the individual event finals are Aug. 17-19 (6 p.m.). Artemev will compete in the pommel horse finals on Aug. 17 and Horton is in the horizontal bar finals on Aug. 19.